The steel disc is purchased from one of the best base manufacturers in China. Segment is produced by our own factory, which has mature laser welding technology. 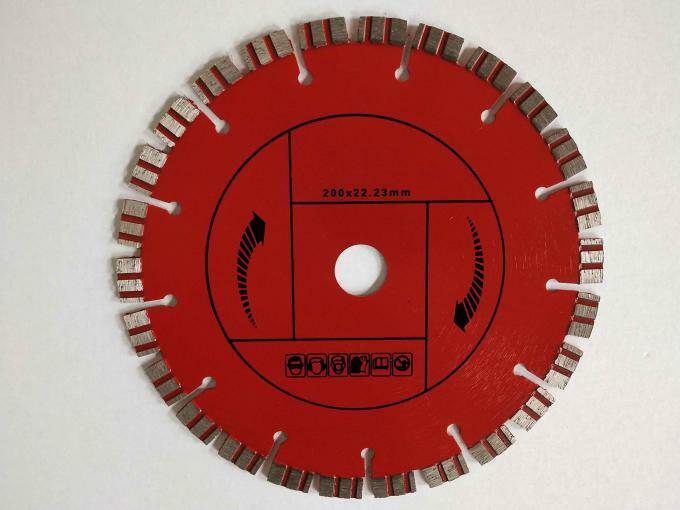 Laser saw blades are able to be produced up to outer diameter 1800mm. 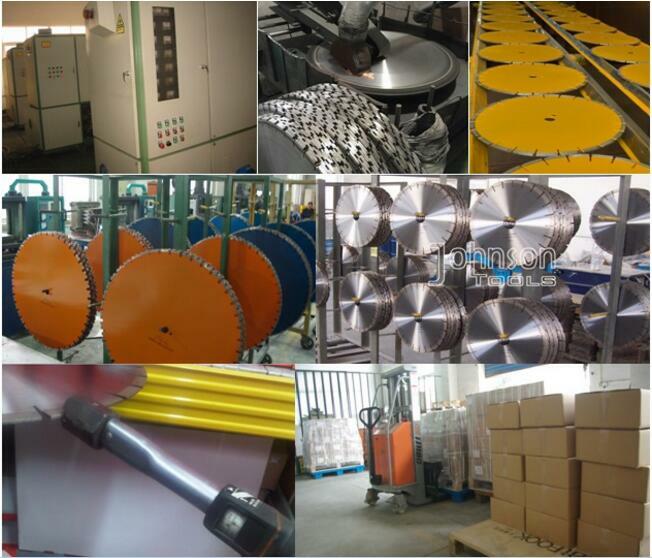 Quality control for each product, such as the segment welding strength, hardness, packing way and marking style. Packing: Each saw blade is packed in white box, then according to the size, 10pcs put in an export standard carton.